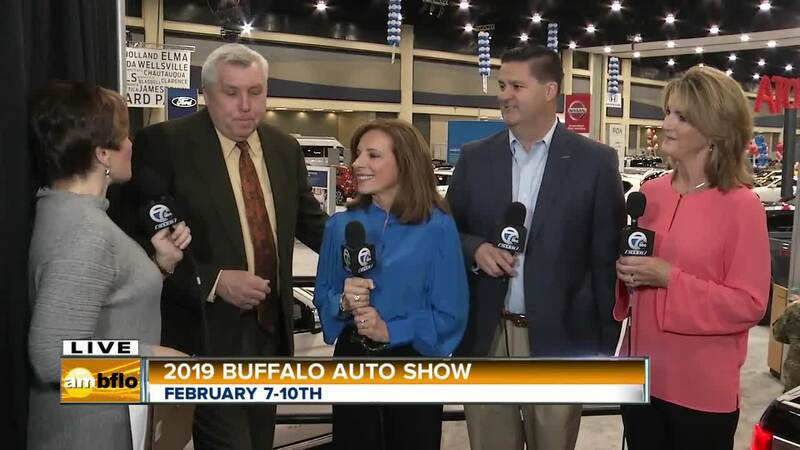 Linda talks with Paul Stasiak, President of the Niagara Frontier Automobile Dealers Association (NFADA), Betty Murphy, Executive Vice President of the NFADA, Carol Duchman, Chairperson of the NFADA and Charlie Keller, Chairperson of the NFADA Charitable Foundation. 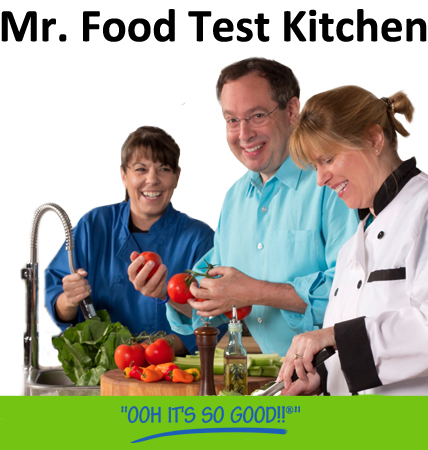 There are so many things to see and do and get educated about. 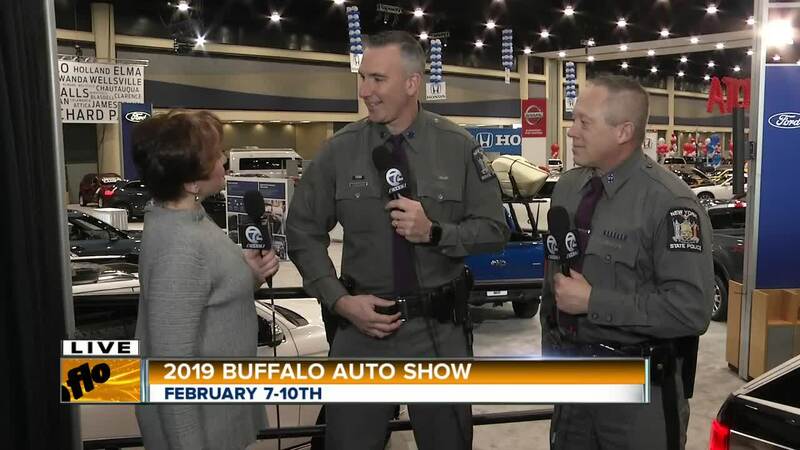 The New York State Troopers are here to answer your questions about car seats and more. Courtney talks with the Ford Regional Manager. 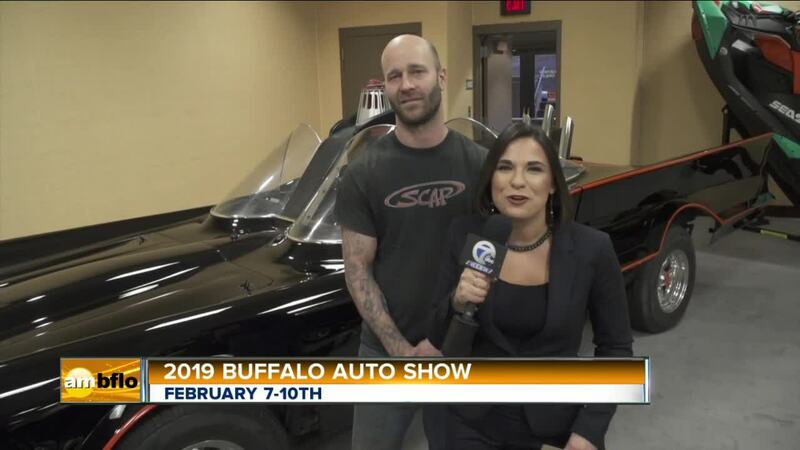 You can even see the Batmobile at the auto show. 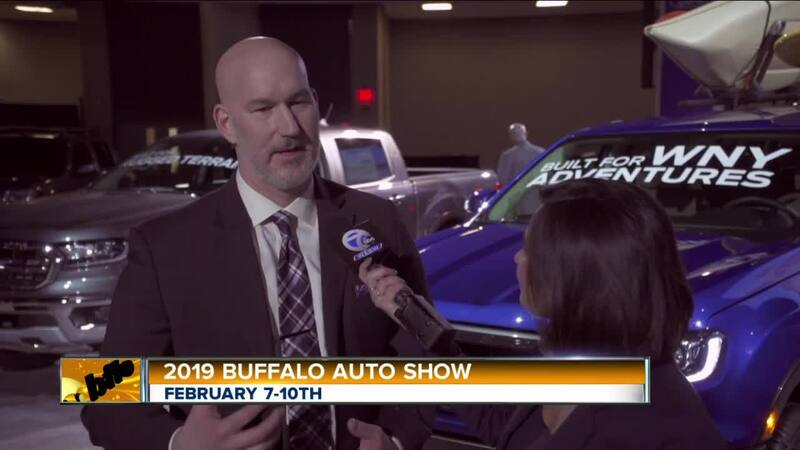 The 2019 Buffalo Auto Show opens today and goes through February 10th.